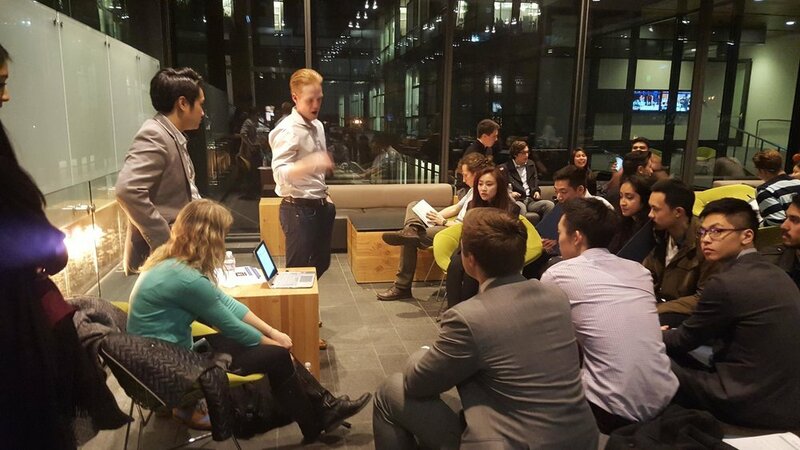 In January 2016, the Luminated Seattle team hosted its first signature event - IGNITE. 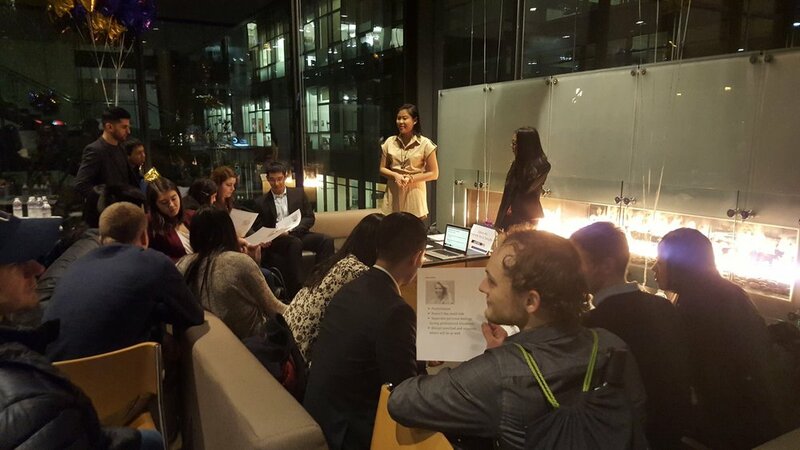 We collaborated with 7 other student organizations and non-profits based in the Greater Seattle area to conduct an evening of workshops, networking, and inspiration. Over 70 students and industry professionals attended the event, and participated in 5 different interactive workshops. 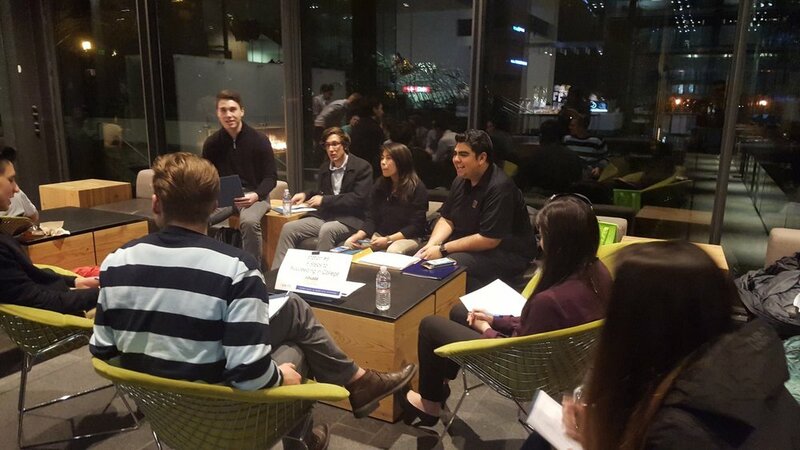 Our teams are always looking for ways to help out organizations and other non-profits who aim to inspire students to pursue their career goals. Take a peek at some of the different events we've helped out with. 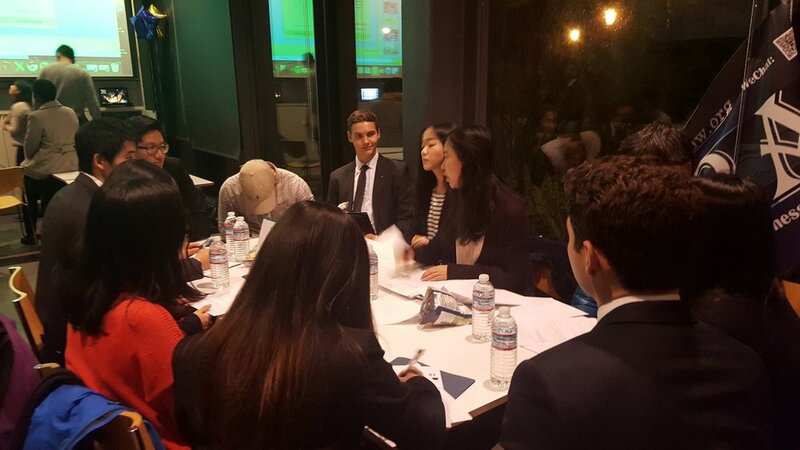 Derek Wong and Mark Tan each presented a breakout section and workshop at the University of Washington "Find Your Trademark" leadership conference in February 2017. Derek Wong led a workshop that helped students define, discover, and seek out their dream jobs. 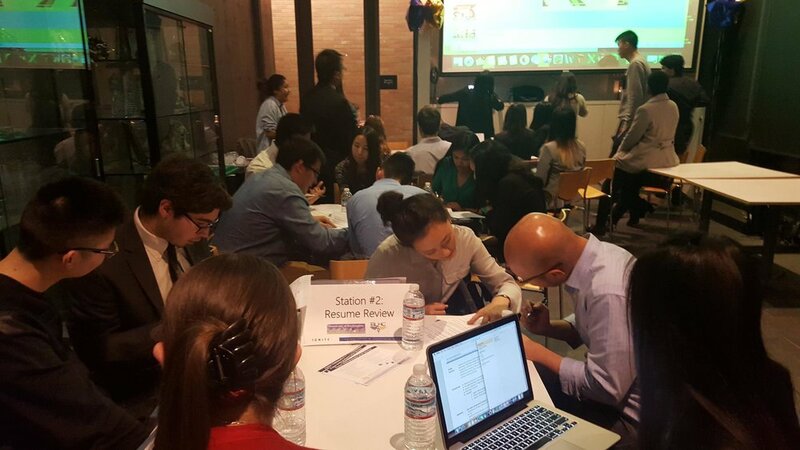 Mark Tan shared tips on how students can stand out from the global competition. Students interested in business and technology careers spent their Saturday mornings listening to industry speakers, participating in workshops, and networking with professionals. Luminated Founder Derek Wong was a recent speaker at a UC Irvine student organization and explained the day-to-day responsibilities and challenges of a brand manager. He helpd share insights and takeaways for a group of aspiring marketing students. Consultant Sachin Shah shared his experiences with working in the entertainment and music industry, and his pivot towards his current role as a business analyst. The Seattle Luminated Team, led by Mark Joseph Tan coordinated a technical interview workshop for computer science majors at UW. We brought in hiring managers from tech companies such as Amazon and focused on technical interviews for students interested in applying to software engineering positions, specifically oding/algorithm and design questions. 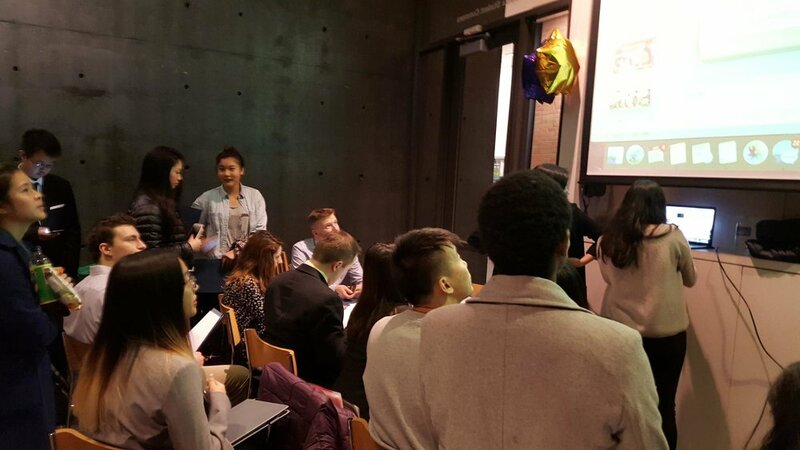 The UW Technology and Business Association student group teamed up with Luminated Career consulting to host a technical and business interview workshop. Our goal was to help provide real-world interview practice for students aiming to join top tech companies in the Pacific Northwest. We helped to coordinate and host an Alumni Mixer for the UW Computer Science and Engineering community at the renowned Amazon Doppler building. We brought together ambitious and talented students with numerous industry veterans to share their words of wisdom with the next generation of computer scientists.